A laser procedure is a process by which a beam of light on a specific frequency is focused into a powerfully accurate tool. That tool is then aimed at the skin to perform one of many healing procedures, depending on the exact type of laser device. All lasers also produce a great deal of heat, in addition to light. The combination of the two has been shown to have many skin benefits. Lasers come in several forms, but there are two large categories that make up many treatments. They are non-ablative lasers and ablative laser tools. Of all the medical lasers-equipment options they are so popular because of the services they provide. For example, ablative lasers are often used to remove the outer layer of skin in peel procedures. Most of the outer layer is dead anyway, so the process lets healthy skin cells become more prominent and reveals smoother skin. Non-ablative laser procedures are popular because they provide general cell strengthening with minimal risks by bypassing the outer layer entirely and encouraging cellular collagen production and cohesion. Considered a bit more mild than ablative laser treatment, microdermabrasion provides a similar service. 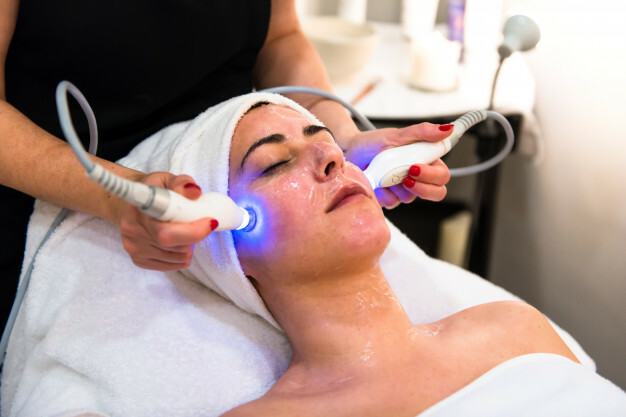 A microdermabrasion tool acts as a “sander” of sorts, removing dead skin cells as it is passed over the treatment area. It can also remove other debris in the process. 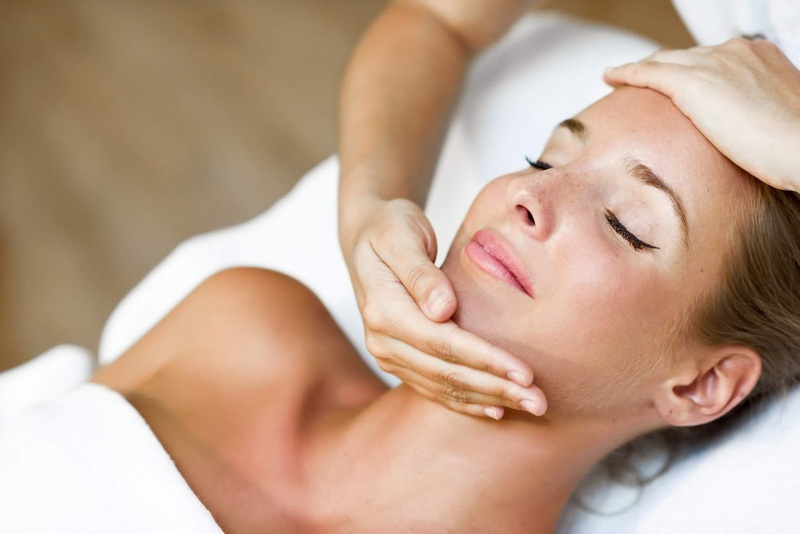 One of the side benefits of microdermabrasion is you can purchase home microdermabrasion kits. They do not work as well as clinical microdermabrasion procedures, but they can be used for minor maintenance between clinic visits. 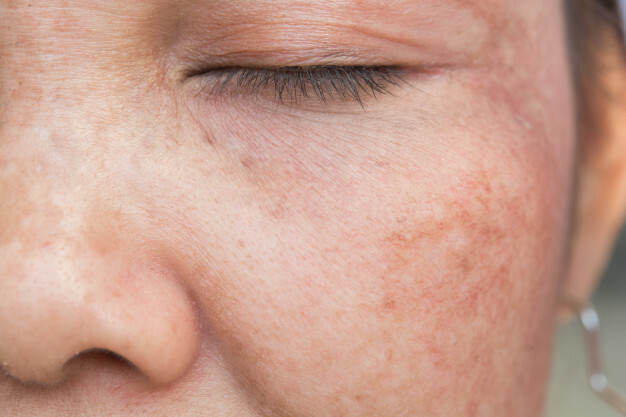 If your skin complaints are currently minor but you want to keep them that way, light or sound therapy may be a better option for you. Light therapy is not the same as laser treatment. In fact, there are several forms of light therapy, including intense pulsed light. By directing specific beams of light at cells, your technician can cause those cells to begin healing themselves. Although, the process can take a long time. Sound waves can be used in a similar way to agitate cellular components and promote cellular repairs. There are many types of topical solutions you can also use to maintain the health of your skin cells. For example, facial masks containing vitamins, hydrating components and protective antioxidants are widely available for sale. You can also purchase over-the-counter skin creams full of naturally fortifying components like vitamin A. If you do not think such creams are strong enough, you may still be able to delay clinical treatment by opting for prescription skin creams. Many of them contain peptides and other healthy ingredients to make your skin stronger. So many types to consider, right? Anyway, if you are thinking about trying any of them out, hope this will help you make a better decision. Personally, I've always wanted to try out skin treatments, therefore being able to differentiate the type is definitely helping me to decide. Of course, a personalised consulting would be the best option before making any decision. *images used in this post are for illustration purposes only and doesn't reflect the real nature of each of the treatments.